Anyone have any recent info on the whereabouts of the B-25J F-AZZU after its crash? Hope it wasn't scrapped. I'd love to know as well/have been curious. Obviously it would provide a great source of parts (if that hasn't been the case already). It would also be awesome to hear how Lynn Hunt is doing with his super original B-25 project - if it is being worked on. B-25J 44-30203 - Lynn Hunt, California (one of the most original and fully complete surviving Mitchells) - current status? 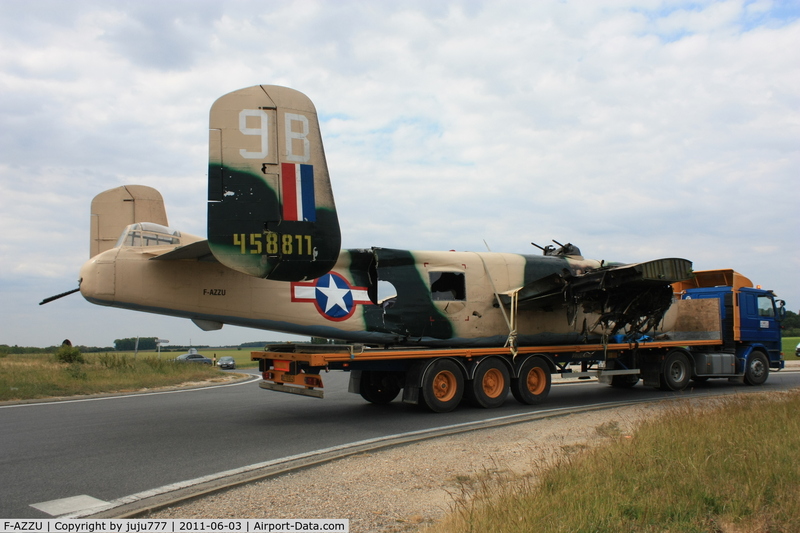 B-25J 44-30925 is undergoing restoration for static display in Belgium, and work continues on the static restoration of the B-25C 41-13285 with the South Carolina Historic Aviation Foundation. I talked to somebody who is close to this project last year, so this info may not be current or up to date. He told me that the aircraft is in storage in a hangar. It is in no danger of being scrapped. I asked him what the plans were and he said that the owner intends on sitting on it for a while. The biggest problem is that the aircraft needs a complete restoration and it is "cost prohibitive" to restore it back to flying condition. Apparently one can buy an already flying example for much cheaper than the cost it would take to put it back in the air. Perhaps one of our French forum members can give a more up to date report on its status. I was told that the aircraft cannot economically be repaired to airworthiness, and that it should be restored for static display. I was also told that most of the damage did not occur during the crash landing but when the aircraft was improperly lifted and bent. I can't vouch for the accuracy of these statements, but that's what I heard ! HTH. Sorry to drag the thread off topic, but what's the ID and status of the Lysander in the above pic? 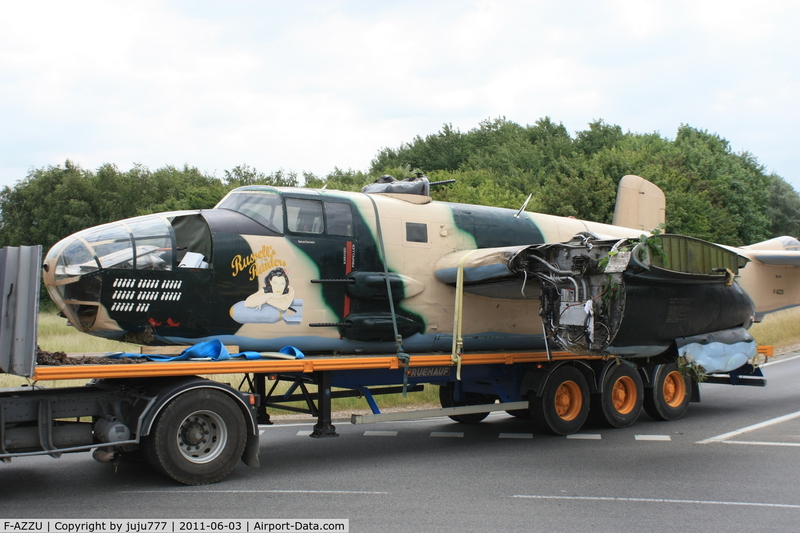 From information available from french forum, the plane had change of ownership after the accident, potentially bought from the insurance company, by an association based at the same airport hoping to restore it for static display. I heard same story that the rebuild cost was higher than the insured value, so the write off status decided by the insurance company. I don't know about the source of the damage : I always heard the majority of them were caused by the engine / part of the nacelle separating from the plane and hitting the waist section during the crash landing. The plane was not recovered in an hurry and by well known specialists.